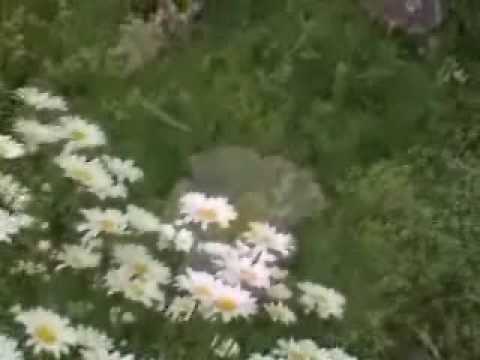 Mooji Video: Is “I Am” the Same as Awareness? 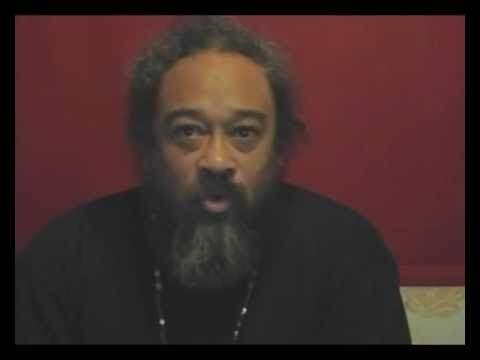 In this 7 minute video taped close to a decade ago, Mooji responds to a seeker who would like to know if the feeling “I Exist”, or what is called the “I Am”, the same as Awareness itself. 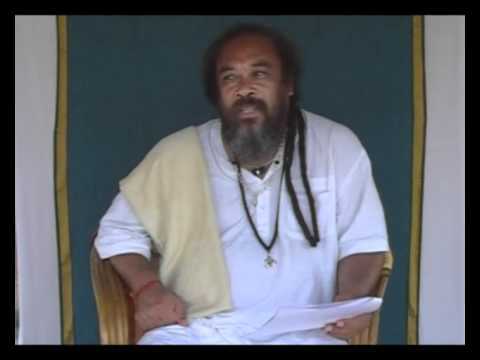 See what Mooji says about that and notice that his message has not changed one bit in all of that “time”. If you would like, this one-on-one session with this seeker continues here. 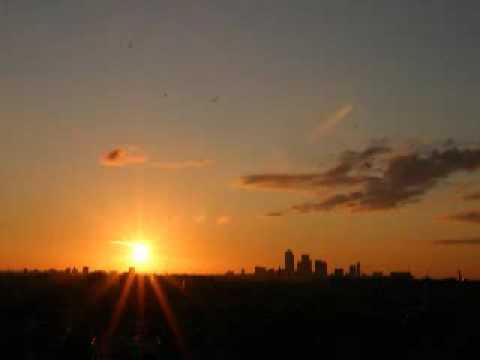 Om…Thank You…With my Love..Pranam Dear Guruji!!!…..Om. 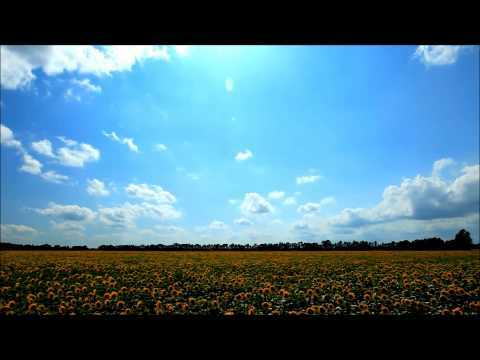 Mooji Video: Who are you without your mind? 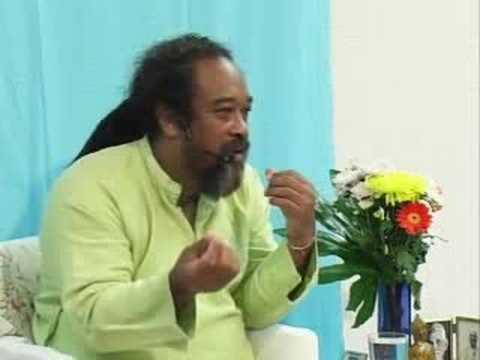 Mooji - Is it possible to be without doubt?